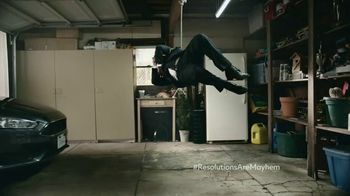 Mayhem, Allstate's infamous troublemaker, resolves to change his destructive ways in the new year by offering his services as a human-sized tennis ball dangling from a string. 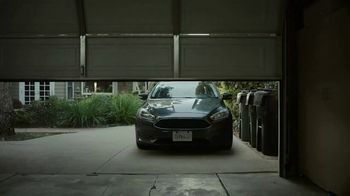 He's all about helping drivers safely park their cars in the garage, he says. 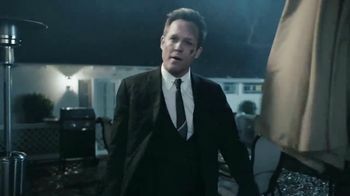 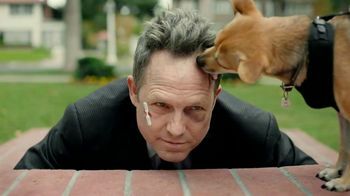 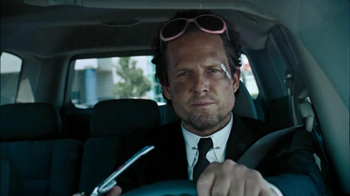 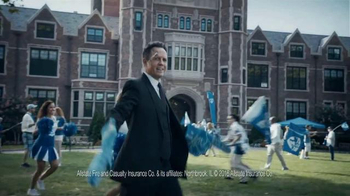 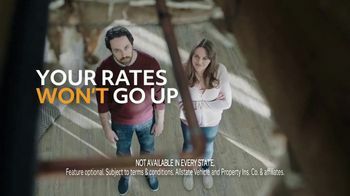 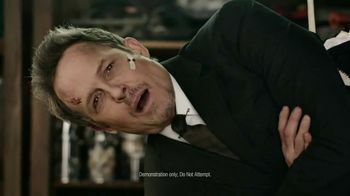 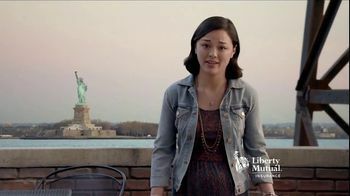 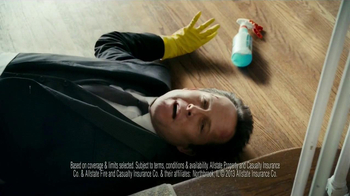 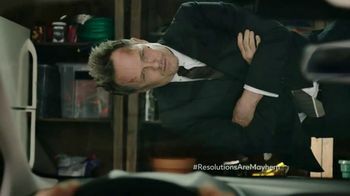 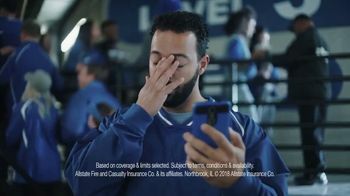 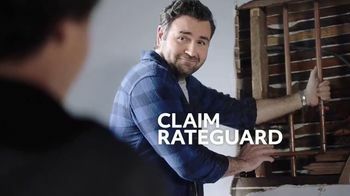 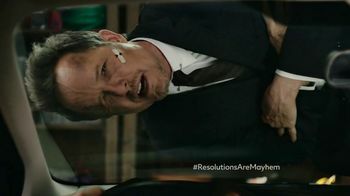 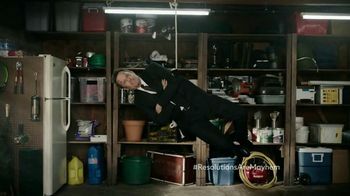 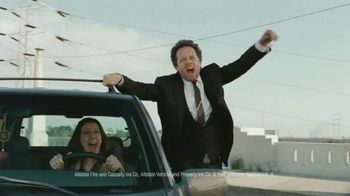 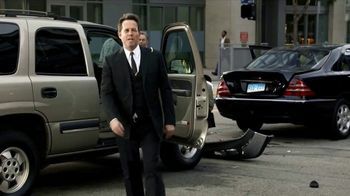 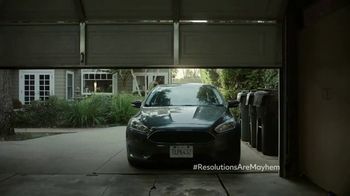 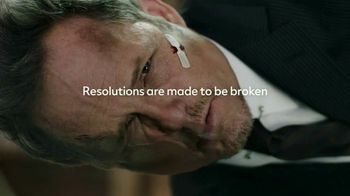 For everyone else whose resolutions are made to be broken, there's Allstate.